Please note - Music is only on the Flash Version. 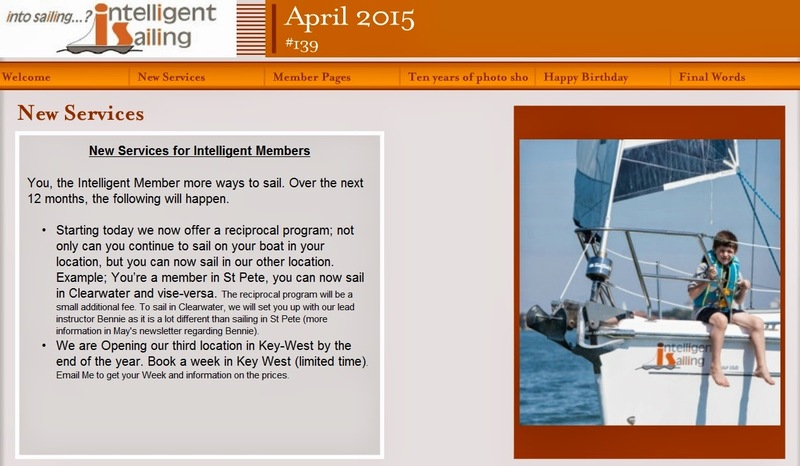 About Intelligent Sailing Intelligent Sailing is a Florida company established in 2003 that delivers innovative sailing to all. Since 2003, our fleet range has increased making us the Largest Fractional Sailing Fleet in Florida with the largest range of sailing Yachts. 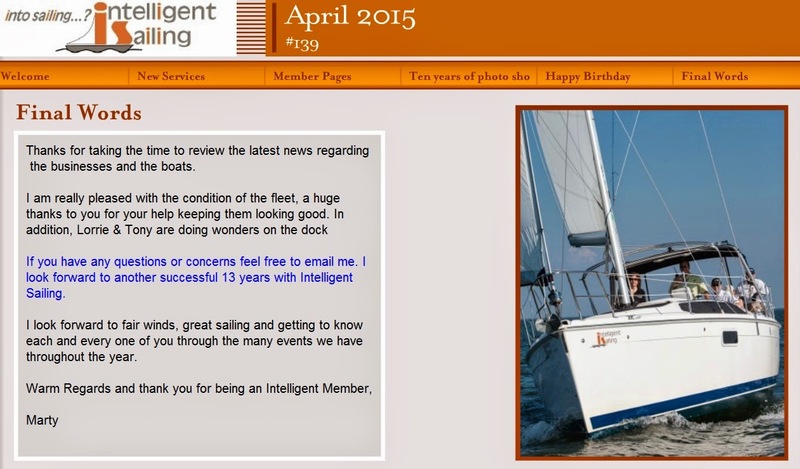 In 2015 we changed our business name to Intelligent Sailing. We specialize in fractional memberships, training members and students through our sailing school and giving all our customers a number one experience. Our customers come from all over the USA & the world to enjoy this unique experience. We are the perfect answer for anyone to get out on the water. We have a range of boats to cover all sailing needs. In addition to Fractional Membership, Sailing School & Charter, we offer downwind sailing training using our the Parasailor & Parasail (a variant of the Parasailor). 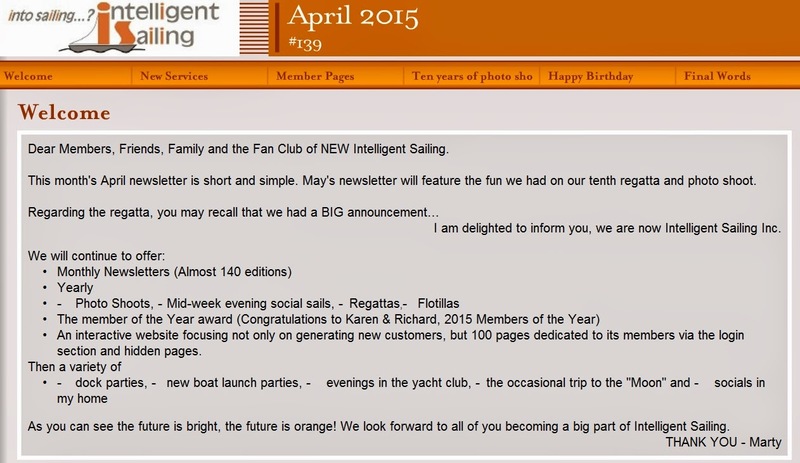 We also offer Fun & Friendship, Corporate Memberships, Day Sails with Captain, Team Building, Race Training, in house Regattas, Flotillas along the West Coast of Florida and a full Concierge Services with All Amenities.